Few UK organisations appreciate the value of volunteering more than Citizens Advice, a national charity that provides free, confidential, independent advice. Reach has worked with local branches of Citizens Advice for many years, as well as at the national level, helping them find volunteers and trustees with skills to support the delivery of their work. 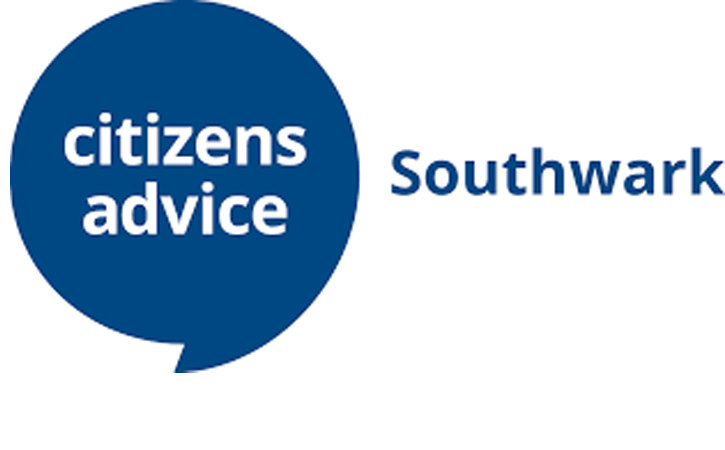 It was therefore no surprise when Chris Green, CEO of Citizens Advice Southwark, turned to TrusteeWorks for assistance in finding a new board member. "But this time," says Chris, "because we wanted to strengthen our board and introduce new experience and perspectives, we decided to use the TrusteeWorks recruitment service." “We had a tight turnaround time and needed a swift response. In this respect, TrusteeWorks was money well spent.” Previous experience with other providers had not always generated volunteers of suitable quality. "This time," adds Chris, "we had high calibre candidates, from whom we had the luxury of selecting one."